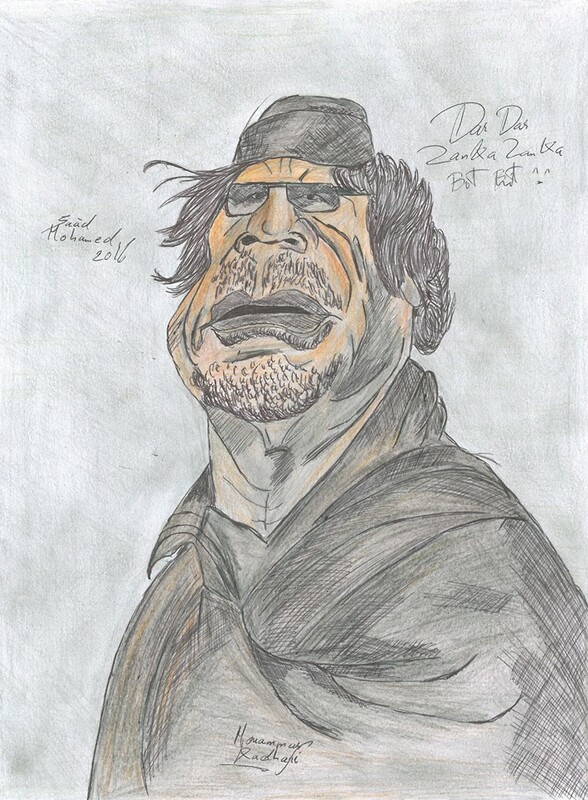 Muammar Mohammed Abu Minyar Gaddafi, commonly known as Colonel Gaddafi, was a Libyan revolutionary, politician, and political theorist. He governed Libya as Revolutionary Chairman of the Libyan Arab Republic from 1969 to 1977, then as the "Brotherly Leader" of the Great Socialist People's Libyan Arab Jamahiriya from 1977 to 2011. He was initially ideologically committed to Arab nationalism and Arab socialism, but later came to rule under his own Third International Theory.